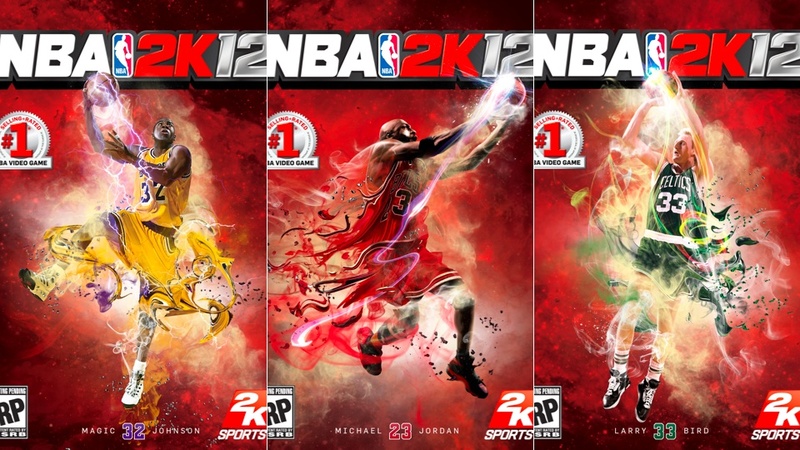 So, NBA 2K12 comes out today. I’m not much of a gamer, but our buddy Erin Sharoni of “CNBC SportsBiz: Game On” got a chance to preview the game at the NYC release party and interview a few NBA legends in the process. Read all about it here. That’s Erin’s first real post on her new blog, be sure to bookmark that sucker. If you want to see her with some current NBA stars, check this one out. From what Erin says, this game sounds sick. 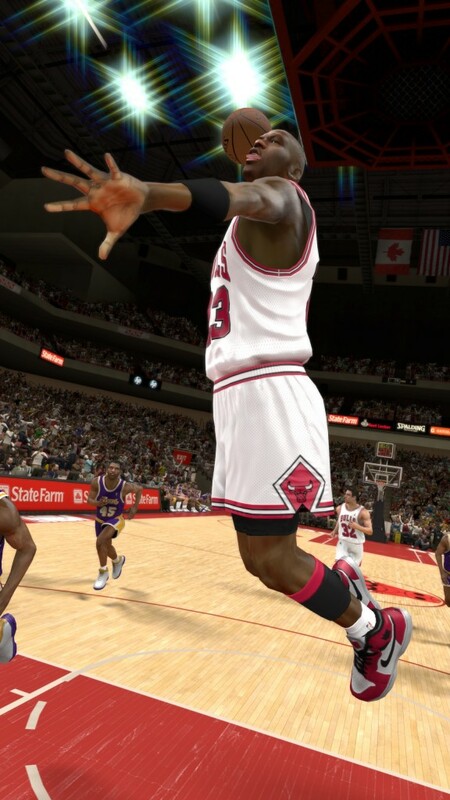 And are you kidding me with how realistic these images are? Michael Jordan. Magic Johnson. 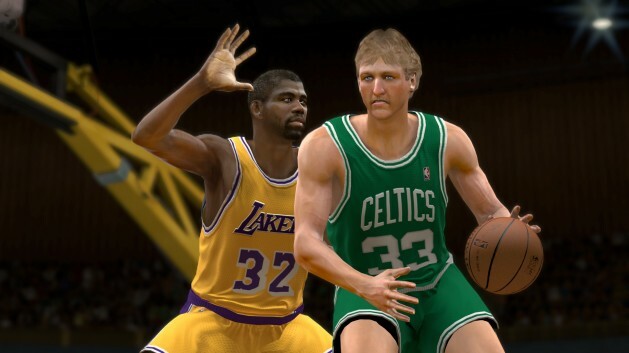 Larry Bird. Yes, please. Amazing how far gaming has come. 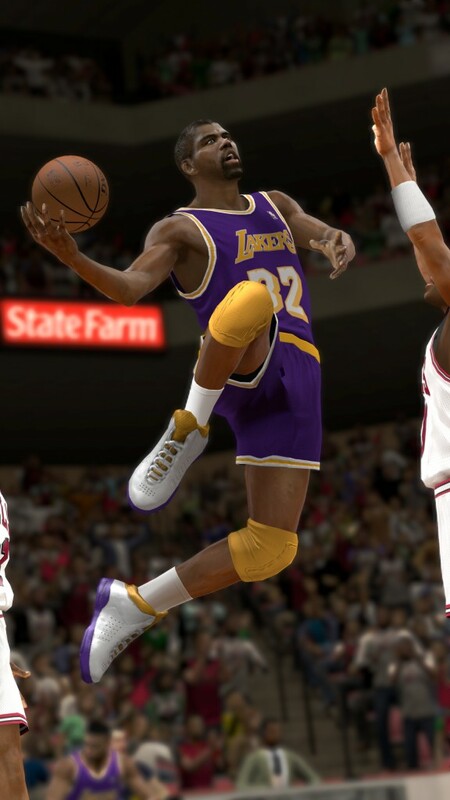 This entry was posted in Basketball, NBA and tagged larry bird, Magic Johnson, Michael Jordan, NBA, NBA 2K12, NBA Lockout. Bookmark the permalink.